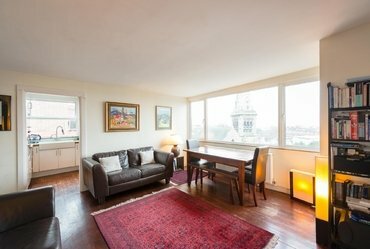 Sandfords has a range of Property for sale in Chalk Farm, which you can explore in the property listings below. You can save your London property search into your My Sandfords account. You can also refine your search by the number of bedrooms, number of bathrooms, property type, tenure and area of interest. Another option available is whether or not you wish to include previously sold properties in London. Please contact the relevant office with any queries. 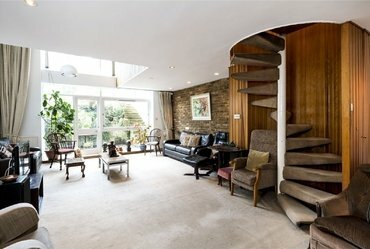 A fantastic opportunity to acquire this excellent example of Ted Levy’s distinctive architecture. 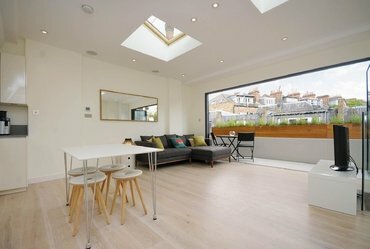 A magnificent three bedroom, two bathroom freehold mews house with a west facing roof terrace. 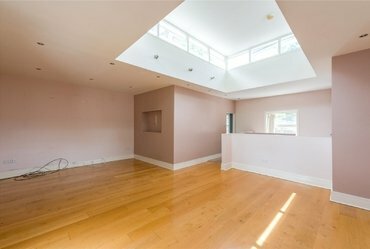 NOTICE OF OFFER: 3 Hay Mews, 94 Haverstock Hill, London, NW3 2BG. 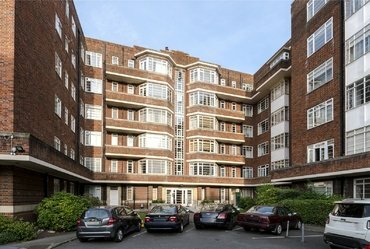 A three double bedroom ground floor apartment (1,152 sq ft) with a share of freehold set in this extremely sought after, purpose built block in the heart of Belsize Park. 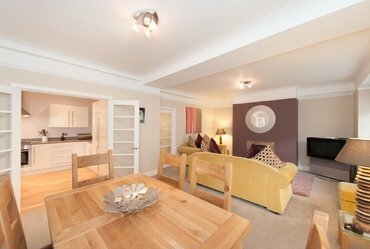 A spacious and very well presented two bedroom apartment set on the ground floor of this sought after purpose built development in Belsize Park. 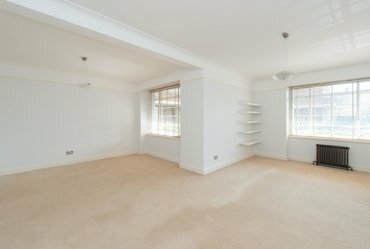 A very well presented two double bedroom apartment with designated parking and communal gardens, situated on the ground floor of a highly sought after portered block in the heart of Belsize Park.